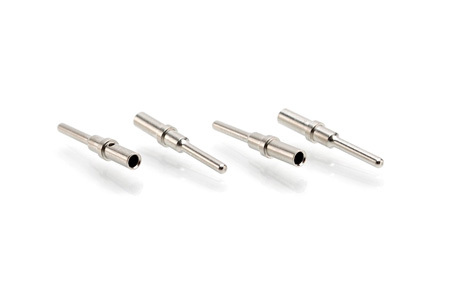 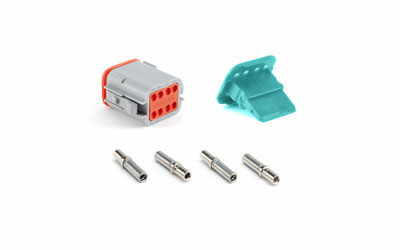 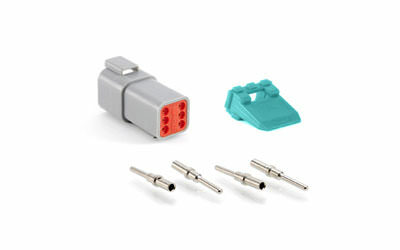 AT Series™ connectors are a high-performance, cost effective solution able to be used in a variety of interconnect applications: Heavy Duty, Transportation, Marine, Diagnostic, Military, Alternative Energy and Agricultural. 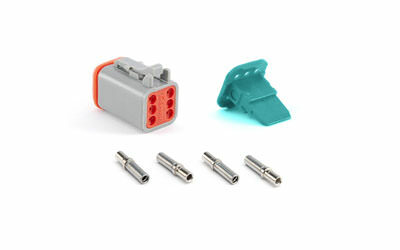 They contain superior environmental seals and seal retention capabilities. 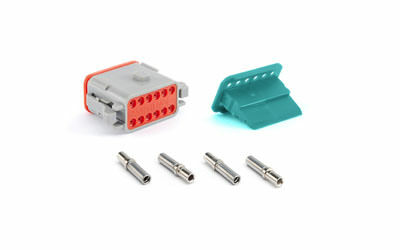 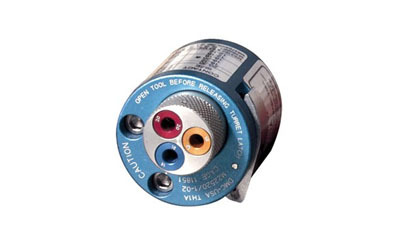 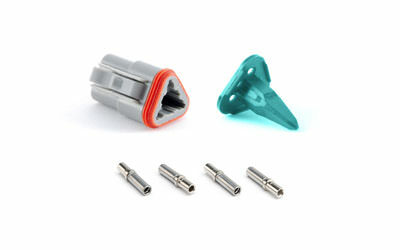 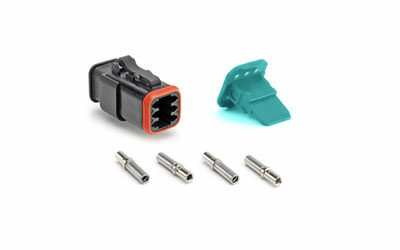 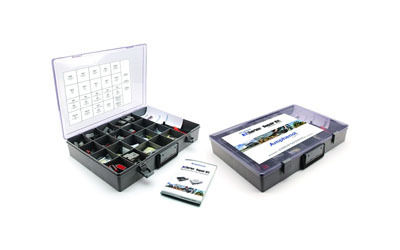 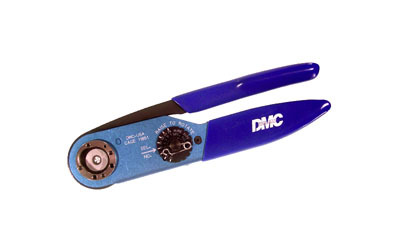 The connector design incorporates an integral latching system that ensures a definitive electrical and mechanical connection. 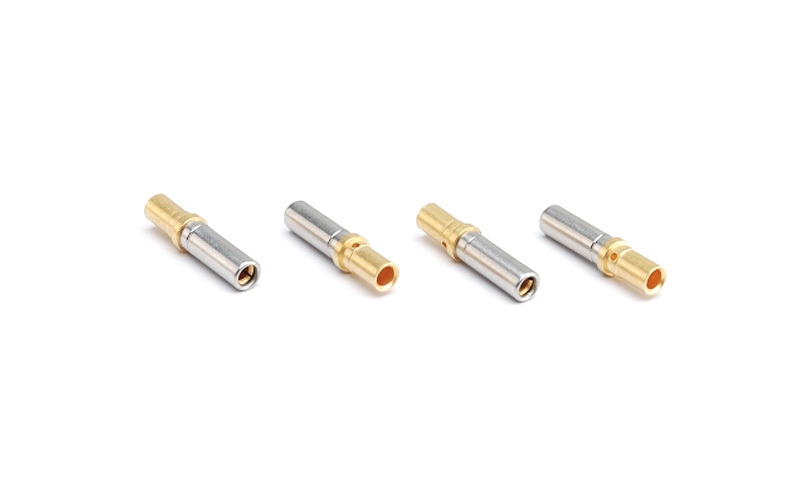 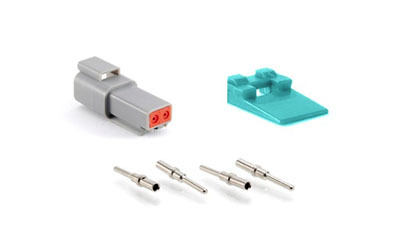 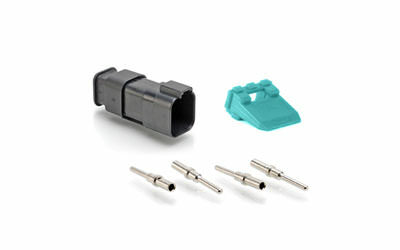 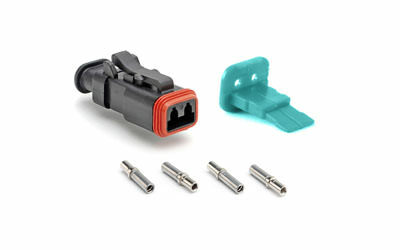 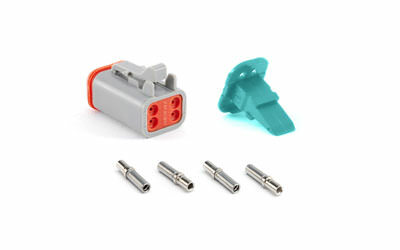 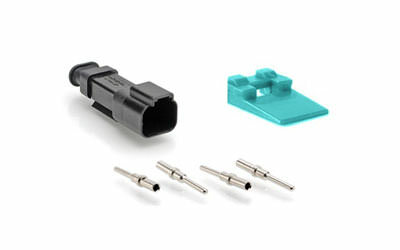 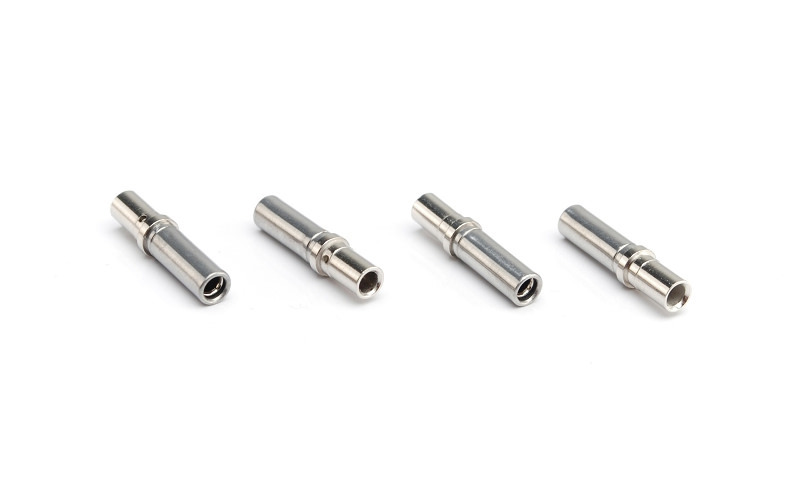 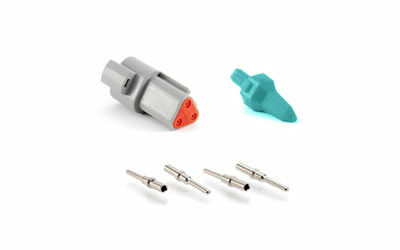 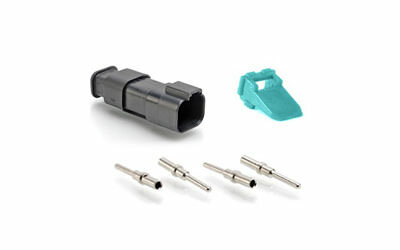 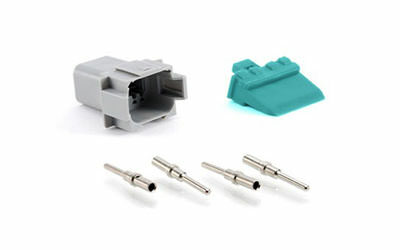 Connector housings are manufactured with a thermoplastic material that is not only durable, but has excellent UV resistance, dielectric/mechanical properties and environmentally RoHS compliant. 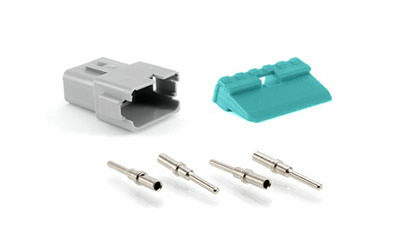 The sealing system is comprised of a front and rear silicone, multi-sealing perimeter against environmental ingress. 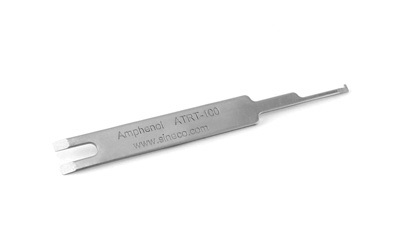 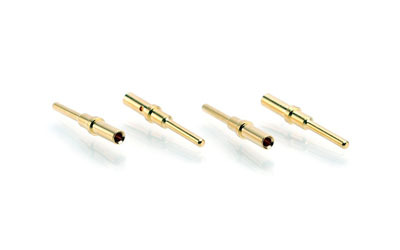 Contacts are derived from quality copper alloy to ensure an electrically-reliable connection. 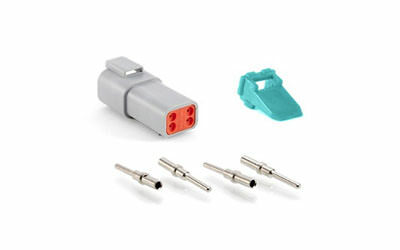 A mated connector subjected to a pulling force by the exiting wire bundle at 25lbs. 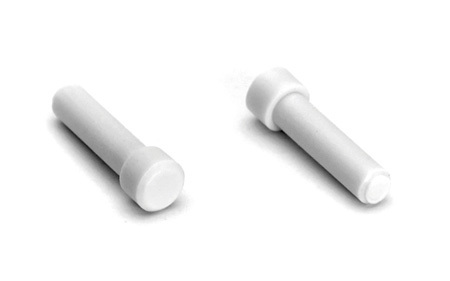 times the number of contacts to a maximum of 100 lbs. 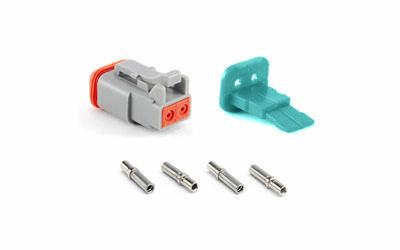 applying load for 30 seconds.